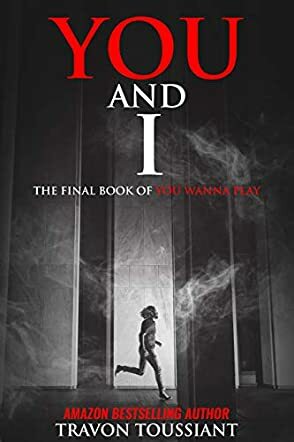 You and I (You Wanna Play Short Story Trilogy, Book 3) by Travon Toussiant is a short story that will definitely keep you on the edge of your seat. A wild, action-packed mystery, it’s fast paced, but leaves out no details. It gives an answer to all your questions, but not the truth. I fell in love with characters, rooted for them, only to find out they were the villains all along. This book will leave you in awe, frustration, and wanting to know more. It’s not every day you receive a note to participate in a game, but not just any game, a wild one. A game of survival, where the whole world is just another pawn like you. If you enjoy mystery and action, a thriller you won’t be able to put down, then you’ll definitely enjoy this book.